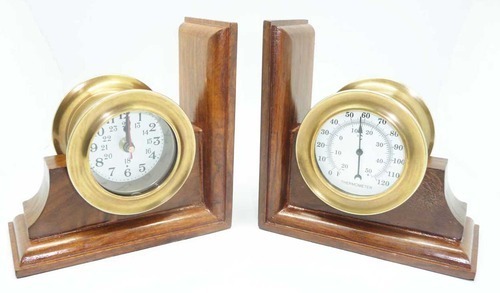 Exclusive Wooden Book End with Watch a perfect decoration and utility peice to hold Books. Material ; Wood and Metal. 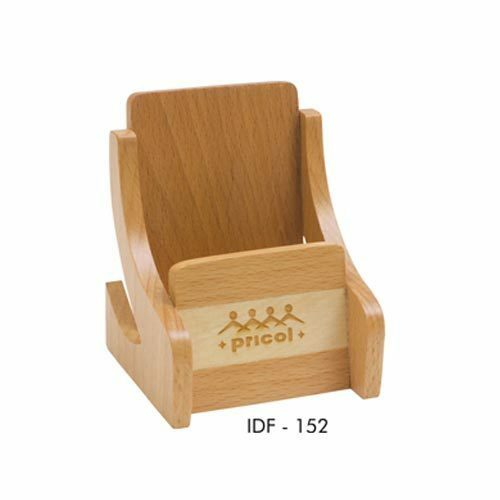 We are considered as one of the eminent manufacturers, exporters and suppliers of various kinds of Pricol (Wooden Mobile Stands). This range is available with us in wide variety of designs, shapes and sizes and is well received for promotional purpose by Pricol. The offered mobile stand is exclusively crafted using premium quality raw material. Further, the offered gift item is highly appreciated by our clients for its features like excellent engraving, unmatched finish and smooth edges. Our clients can avail this product in both, standard and customized specifications at market leading prices. 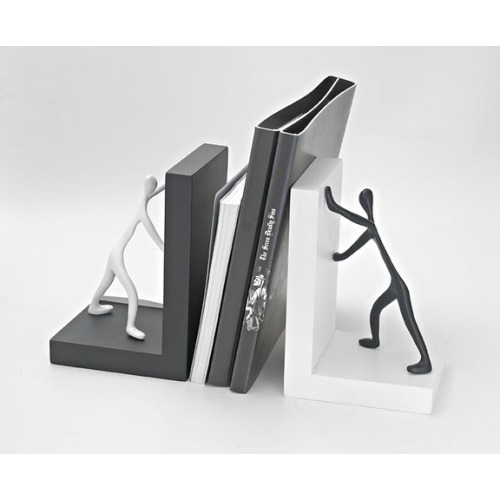 From our comprehensive range of products, we offer our clients high quality Wooden Bookends that are well-known for attractive looks, stylish appeal and trendy designing patterns. Our clients can avail the range in different customized specifications as per their precise requirements and that too at the market leading prices. In order to ensure international quality standards and high level of durability, we manufacture this range using high quality raw material that is sourced from the trustworthy vendors of the market. 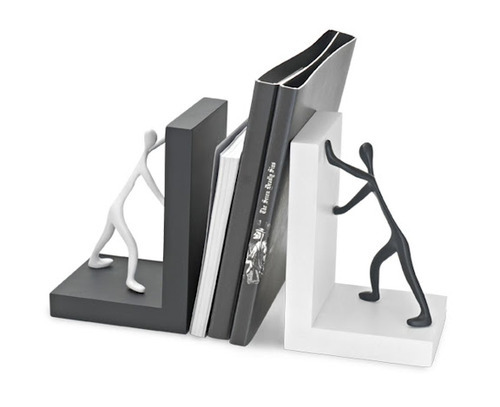 Wooden Book ends with Metal statue giving a support. 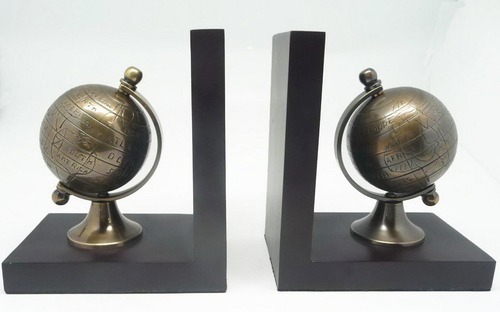 Exclusive Book End in wood with metal Globe. Looking for “Wooden Book ends”?